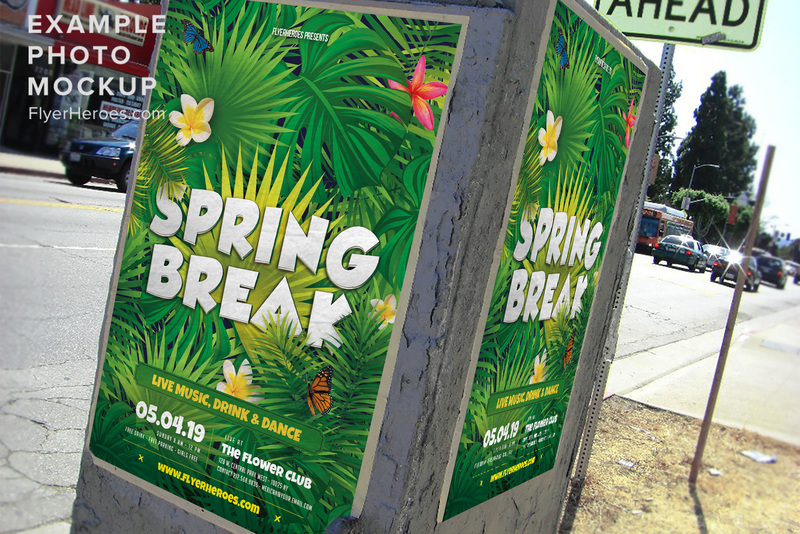 Ready to party this spring break? 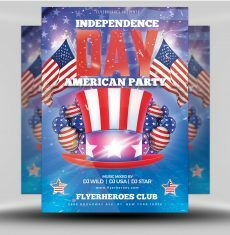 Promote your special event with this fun, exciting flyer! 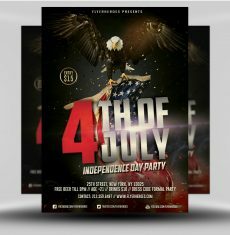 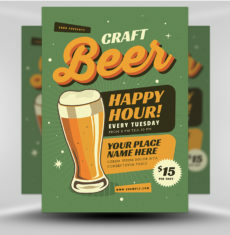 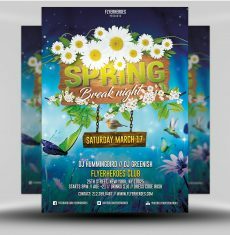 This flyer features a creative, bold, and colorful design with a bright and warm, outdoorsy color scheme. 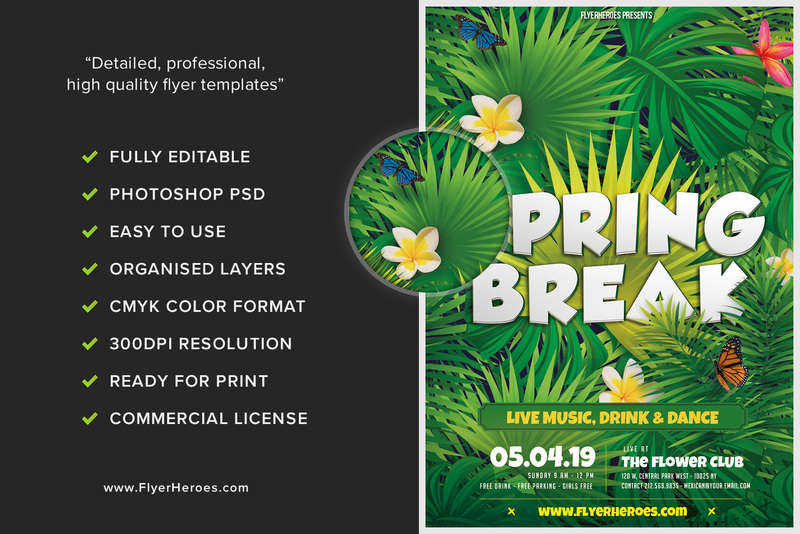 The background is filled with tropical leaves, beautiful flowers, and butterflies that remind you of having your feet in the sand on the beach. 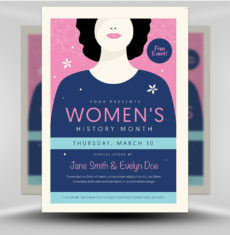 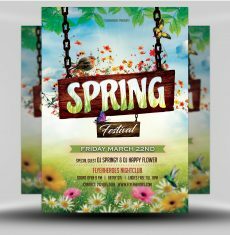 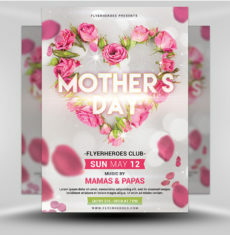 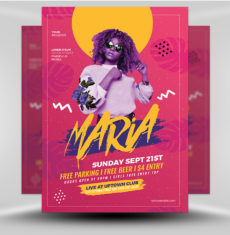 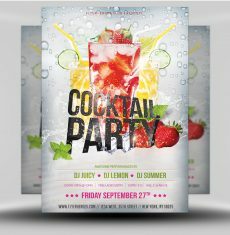 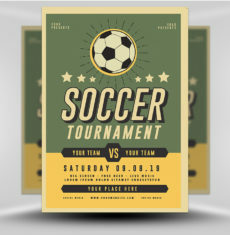 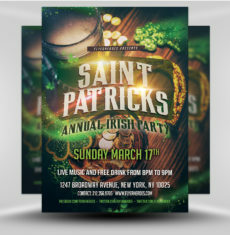 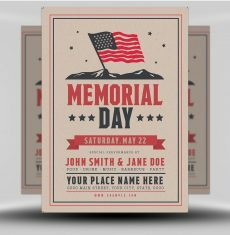 Unique and fun fonts, styles, and colors were used to capture attention to your event information text, which can easily be customized. 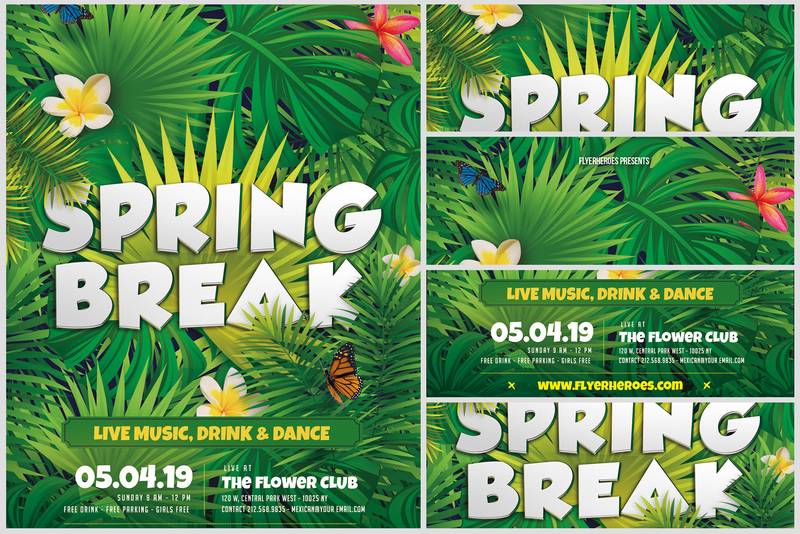 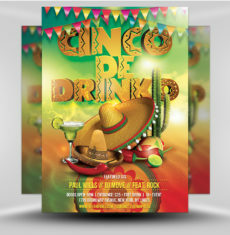 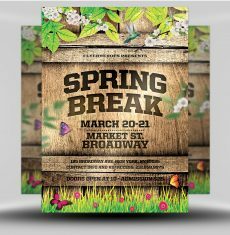 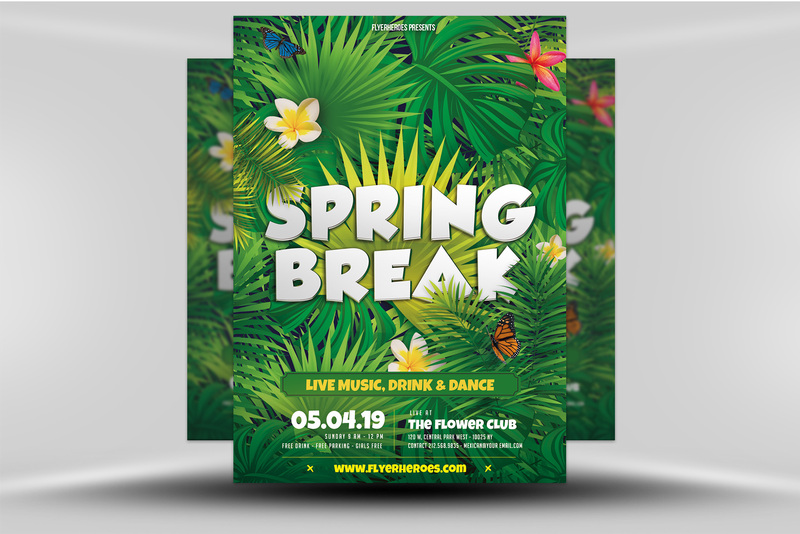 Use this fun, energetic flyer to promote your special Spring Break event at your restaurant, beach party, tiki bar or other venue!